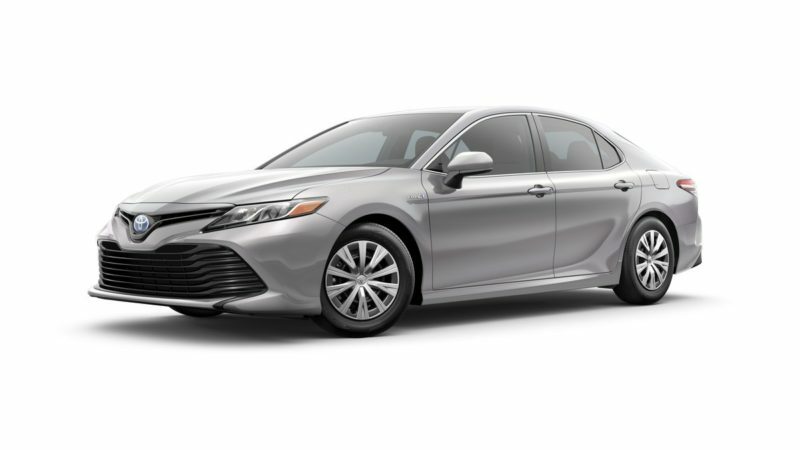 Looking for a powerful and stylish sedan that also offers great fuel economy? To offer a car under $40,000 among the prestigious Audi brand demonstrates their recognition to satisfy a growing market of economical customers who still demand high quality for what they can afford. The 2016 Cadillac SRX was engineered to surpass expectations. Featuring a roomy interior, with seating for five and a large cargo area, and a design that is classic Cadillac, the SRX–from its technology-rich dashboard and high-performance power train to its exclusive comfort and convenience features–defines luxury. Modern design, powerful capability and sumptuous amenities keep luxury firmly in the driver’s seat of the 2015 Cadillac Escalade. Enhanced technologies and new exterior colors distinguish the latest edition of the brand’s signature SUV, complementing cut-and-sewn materials and wood trim–selected for elegance and authenticity–and the latest technologies to convey an exceptional level of luxury.